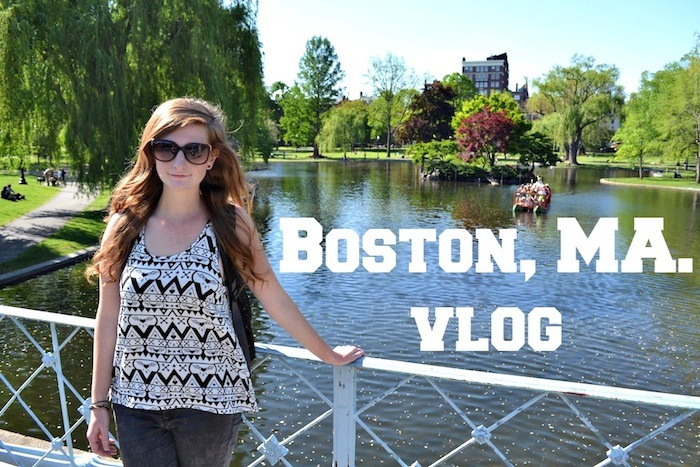 emmerliejay - UK Travel and Lifestyle Blog: Vlog: Our holiday in Boston! Take a look at my first ever vlog above and see what we got up to on our recent holiday to Boston. We had some amazing brunch, saw a Red Sox game, visited a brewery and went to Boston Calling Music Festival plus loads more! 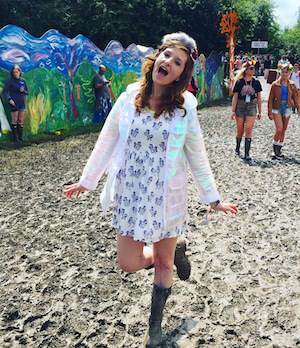 You can also click here to see my top things to see and do in Boston blog post! Awww, I really enjoyed watching this! I had to giggle at your reaction to tasting the beer - I would've been EXACTLY the same. Can I live in your friends' apartment? It looks amazing haha! I absolutely love Boston your post brought back many good memories. My partner and I spent two weeks in Boston in 2008 and fell in love with the city. My top 'must see' sights are Cambridge, Cape Cod, Salem, the North End and Newbury Street for shopping. Take me back! Ruth.